Hosted by The Book Date. It's Monday! What Are You Reading? Is a weekly meme where you share what you have recently read, what you are currently reading and what is up next on your TBR list. Enjoy! The Waking Land despite it's slow start turned out to be an amazing read! I loved the concept of the story and it kept me hooked. I loved the plot, the characters and the fact that the story is set to continue in a sequel. Review is here. 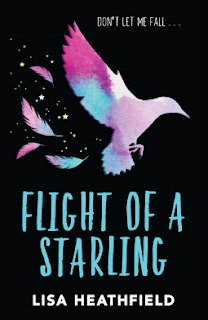 I am looking forward to devouring Flight of a Starling. I loved Lisa's other pieces of fiction so can't wait. I am not that far into it but it is good so far. Await my feedback. I love Louise (also know as SprinkleofGlitter on YouTube) and I have been looking forward to reading Wilde Like Me - her debut novel for months. It's a chick lit and I do love my chick lit so I am hoping I enjoy this. 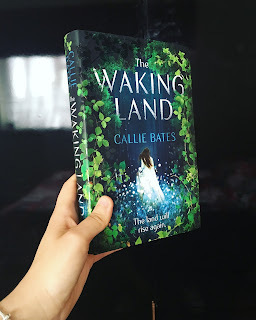 Oh my The Waking Land looks So, So good! 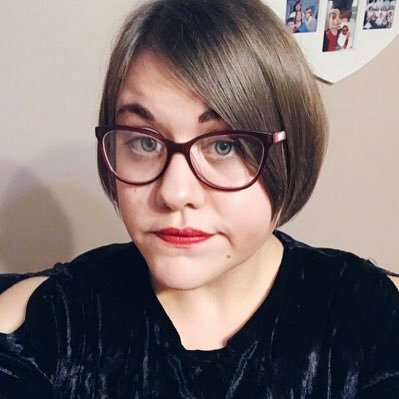 I haven't read any of Lisa Heathfield's writings yet. Is there any book in particular you'd recommend starting with? Enjoy your reads. Have a good week. I enjoyed The Waking Land too. The sequel is going on my wishlist. Come see my week here. Happy reading! I'm adding Wilde Like Me to my wishlist.